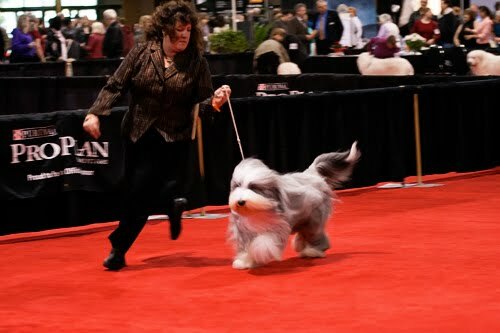 Every March, the red carpet’s come out, and the stage is set for Canada’s most prestigious dog show, the Purina National. 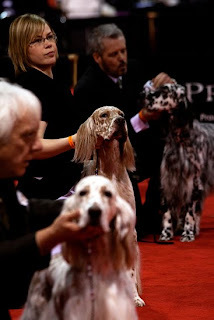 A Canadian Kennel Club charity event hosted by Purina, the show attracts dogs from all over Canada, and the United States. The main event is conformation, but there is much to see, and do! My blog post entitled; Evaluating show potential discusses those criteria more thoroughly. Best in Show, Saturday March 12, 2011 was Am. GCH. / Can Ch. Alaman The Bees Knees; a beautiful white Standard Poodle handled by Chrystal Murray, and bred by Christine Nethery and Alan Waterman. 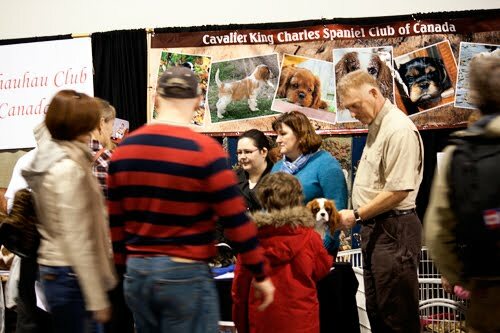 The CKCSCC and many other breed clubs, setup informational booths. 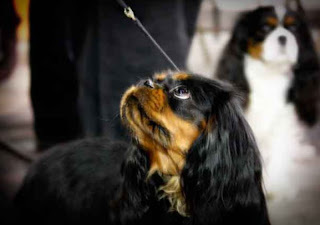 Those in attendance, had the chance to speak with breeders, and meet the dogs up close. It was a wonderful opportunity to educate the public on how to find a responsible breeder, and stress the importance of finding a breed that fits your lifestyle. Judging by the crowd around the obedience rings, I wasn’t the only on e in complete awe. The discipline, focus, and bond, that obedience dogs have with their owners, is nothing short of incredible. I’ve caught the obedience bug, and can’t wait to get started! The CKC and Purina, once again put on an incredible, seemingly flawless event. Maybe next year a little b&t princess, and her owner, will be ready to compete on the red carpet! 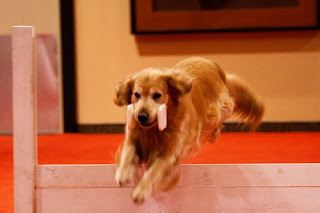 Have you ever attended a dog show? Do you have the show bug? A big thank you to Debbie and David Souch for the photo’s. I loved your evaluating show potential post and this one follows so nicely. The link you provided here on how to evaluate movement really helped! Now let's see if I can retain all that understanding while at ring side next show I visit.